What is The Cloud Governance Program? Your company’s adoption of cloud applications has lead to increased agility and speed to market, but it has also introduced significant risk to your enterprise. The truth is most companies have little control over cloud vendors, data location and the controls put in place to ensure all data is being properly secured per their policies. 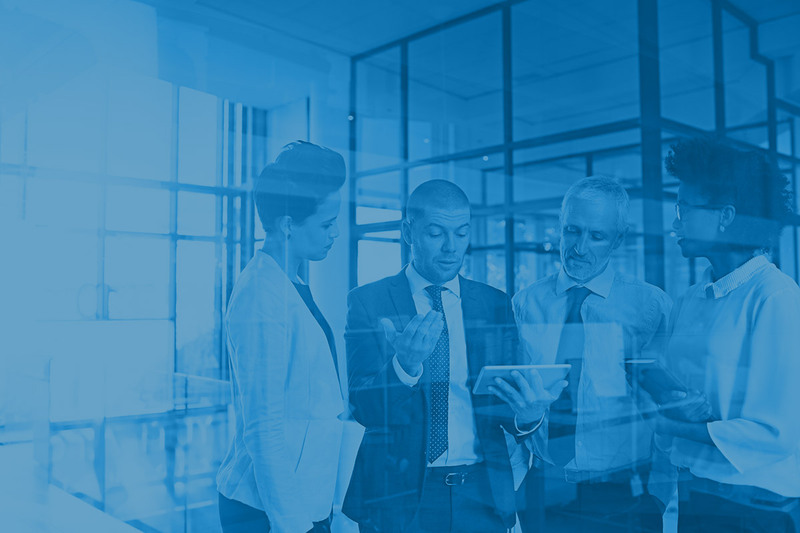 The Cloud Governance Program is designed to unify three critical areas of your organization – (1) people, (2) processes and (3) technology – to ensure your cyber supply chain, along with the company itself, is protected from the risks of cloud adoption. Through this engagement our experts will assist your enterprise in making an appropriate policy for the usage of any cloud system, while also assessing the current baseline of the cloud systems previously implemented by your people. More importantly, this engagement will ensure a Cloud Governance Board is established within your enterprise and staffed with cloud aware employees who will ultimately protect your cyber supply chain moving forward. from the risks of cloud adoption. Our experts carefully analyze your existing documentation, processes, people and technology to understand your current cyber supply chain maturity. We then work with your technical team to understand what applications your staff are currently using to form your supply chain. This two-pronged approach allows us to see both expected and unexpected solutions being used internally. Using what we’ve learned in the first phase, leadership is supplied with a view of the current maturity and discovered risks associated with your cyber supply chain. Findings regarding people, process and technology associated with the supply chain are delivered and a prioritized action plan supplied to identify how to allocate resources to address any issues and improve processes. With phases 1 and 2 in mind, we customize the delivery of an in-depth cloud training workshop for all members of your new internal Cloud Governance Board. This allows for staff to understand the challenges each group is facing and work together to build application intake procedures, assigning of ownership, maintenance and ultimately termination of services. Review our whitepaper to discover 10 of the most harmful risks associated with cloud usage in a business environment, along with the solutions your enterprise can implement to combat them. Complete the form below to receive a discovery call and an action plan tailored to the people, processes and technology of your company! 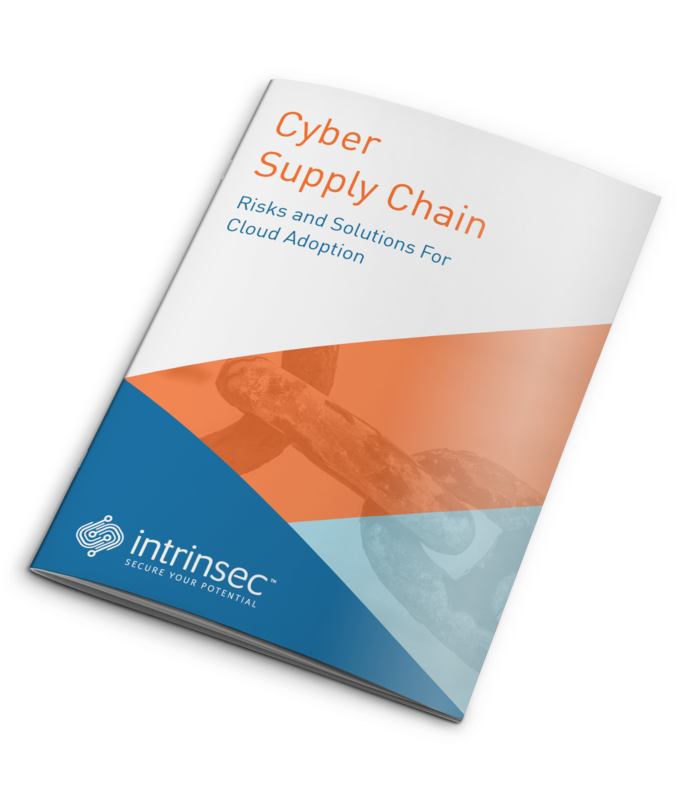 A guide to better protect your cyber supply chain from cloud adoption. Gain a clear understanding of the cloud services being consumed. Tailored solutions for your people, processes and technology. Give your people the power to address the security issues of cloud usage.